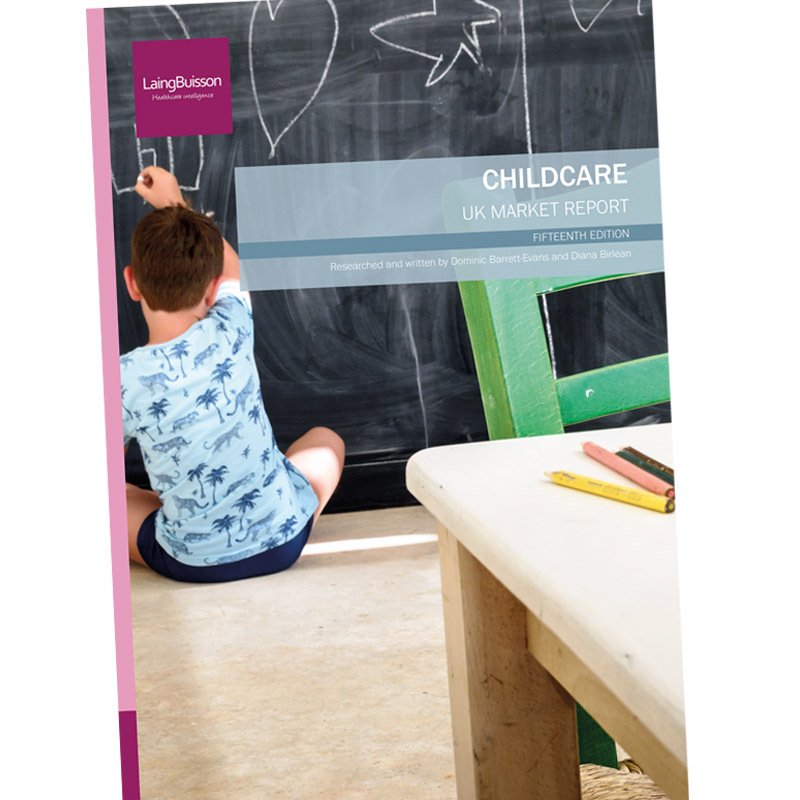 Valued at £5.5 billion in 2018, the UK market for formal childcare is growing rapidly in value terms at a time when the number of settings and places have decreased. Occupancy now stands at 74% and the past year has seen average fees increase at a rate of around 6%. 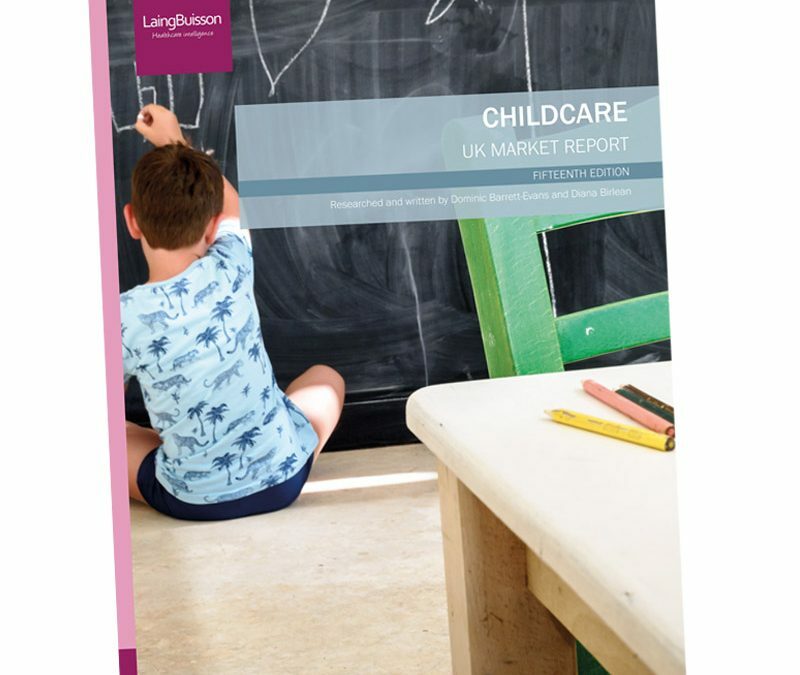 LaingBuisson’s latest publication on the sector, Childcare UK market report, finds that this leaves children without a nursery place and in some areas, makes formal nursery care unaffordable for parents. 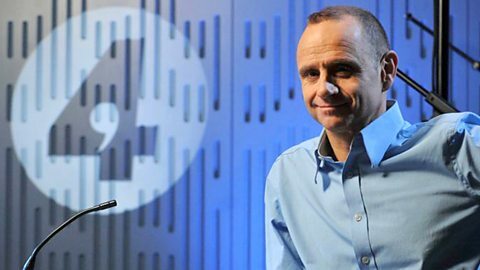 This, at a time when the benefits of early years education to child development are becoming widely recognised and around 65% of mothers of toddlers are now in full time or part-time work. 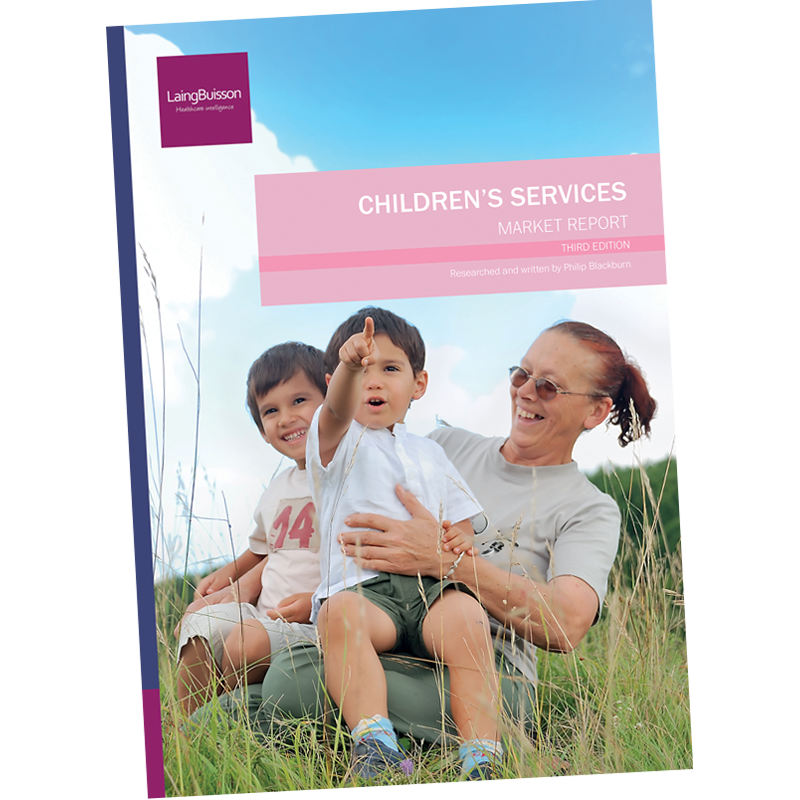 LaingBuisson estimates that the UK currently has a shortfall of some £600 million in early years funding and a shortage of 1 million places. 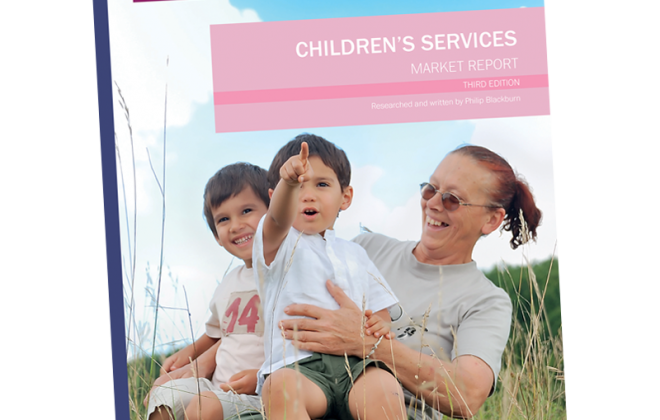 Questions are raised about whether Government funding models will help or hinder the future growth of the sector and the availability of affordable childcare to working parents. During 2016-18 the number of individual nurseries has declined by 20%, and many that have closed have done so for lack of funding. The sector also suffers staff shortages as rates of pay fail to compete with those for comparable work in other sectors. At the same time, the sector is consolidating. Two supergroups – Busy Bees and Bright Horizons – now each have more than 300 settings each and together account for 8% of the market. 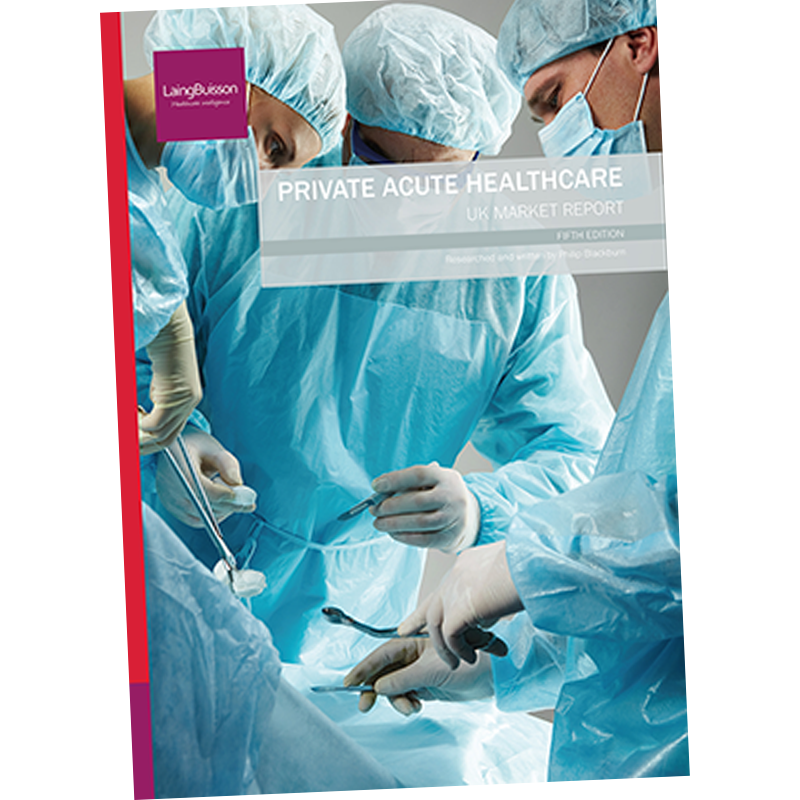 The activity in the UK market of 2016/17’s major new entrant, Les Petits Chaperons Rouges, has stalled, possibly due to the integration of its Magic and Kiddicaru acquisitions, but more likely due to its further activity in its other core markets. 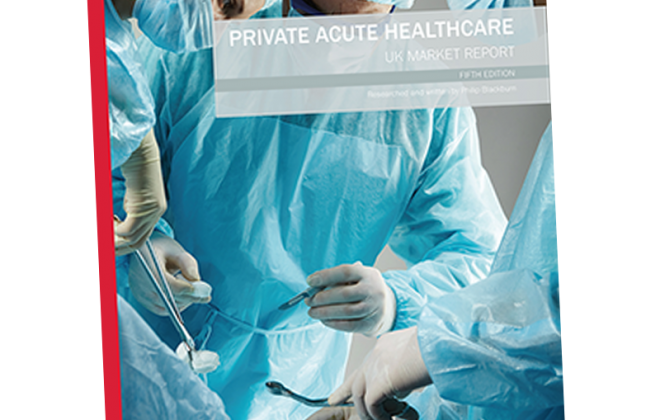 Overall, there is increasing interest in the UK nurseries market from both UK and international private equity groups and financial investors. However, genuine growth platforms of scale remain scarce.